Every time I go to an event I’m always meeting new jumpers. Some have been in the sport a short time while others have been doing it longer than I have. Inevitably someone will ask me a question about how I take my pictures. 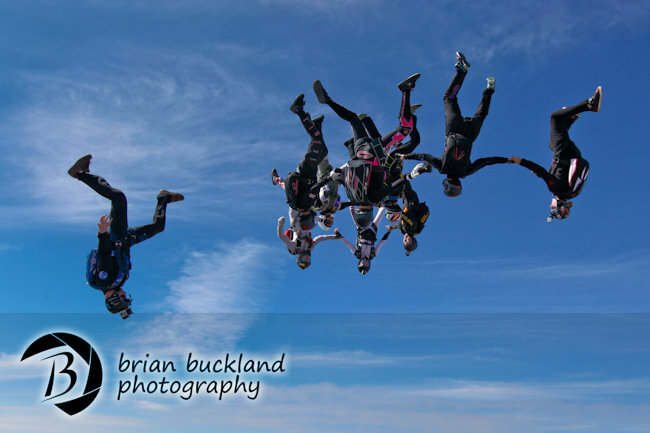 They are curious about the angle I shoot the big ways or what settings I use for an average skydive. If you’ve ever asked me about any of these things then you’ll know that I love to geek out and chat cameras for as long as time permits. With that said, I’ve been working with SkyVenture Colorado on several projects this past year and we decided that we would host a Camera Fliers Skills Camp. Learning the techniques from the Tunnel to the Sky. 200 jump minimum required. If you’re just starting out filming your friends, work shooting tandems all day long, or want to get better at shooting big ways and filming your team on the side, then you should pay attention!